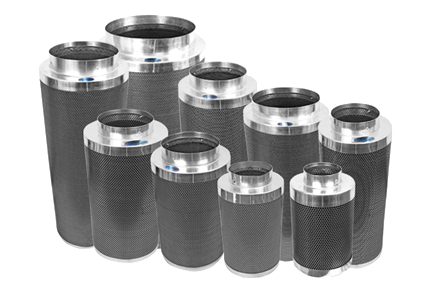 Activated carbon is great for extracting organic compounds from the air. Carbon is porous and is constructed of many pores, the bigger the pore size the better the carbon will work. As the carbon is positively charged it attracts the negatively charged ions in the organic compound (i.e. smells and gases). 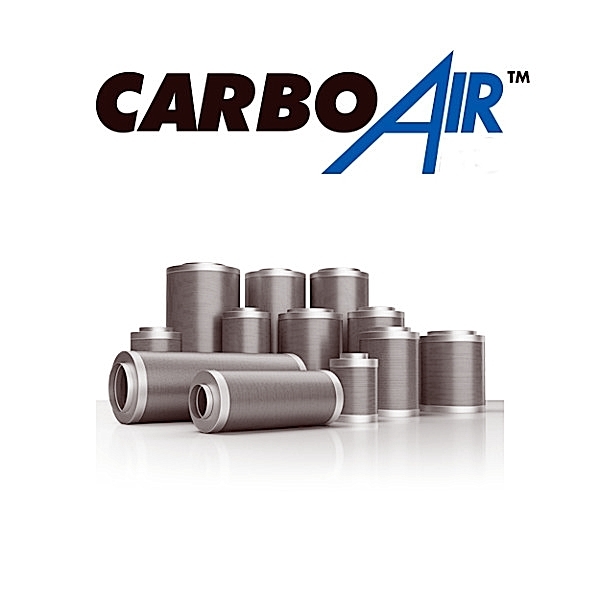 This makes carbon filters the ideal solution for air filtration. 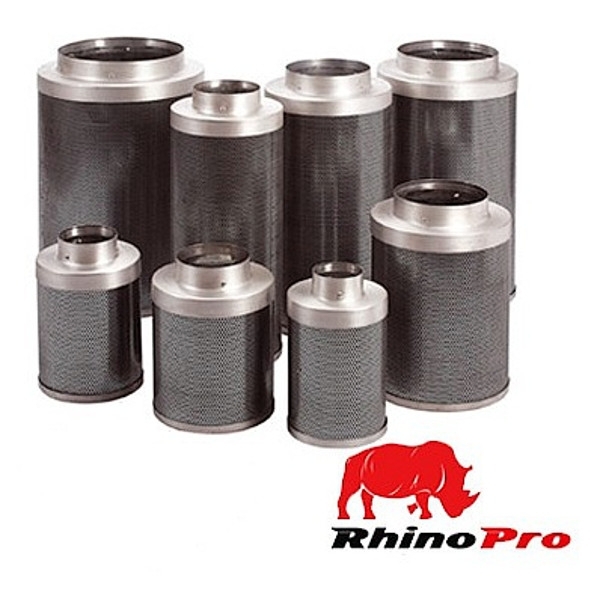 Addloes supplies the best filter ranges available – Phresh, Rhino Pro and CarboAir.